I am a self – professed foodie, always in search of the ultimate in food. My favorite dining is discovering a mom and pop style hole-in-the-wall. Today, whilst getting my manicure at the best place in Bonaire, Vanidades, Dee from Woodwind dropped in. After catching up on family and travel news, our conversation turned to food. Dee, being from Trinidad and Tobago (AKA T&T) knows Roti. 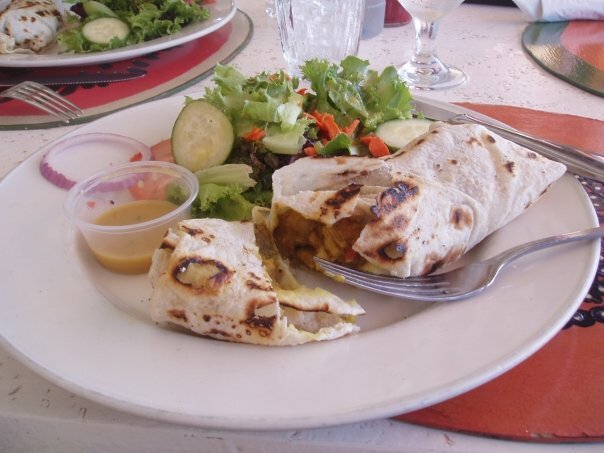 If you have sampled Roti around the Caribbean you know, Trini’s serve it up Burrito style while in Bonaire, Surinamese Roti is served with the curry and veggies on the side and the Roti separate. Me, I am prefer my Roti Trini style but hey, I will take what I can get here. I do miss Roti King from my life living in Antigua. My daughter and I would run, not walk there soon after arriving on island. Their Roti is delicious and big enough to feed two. 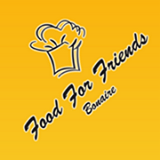 Back to Bonaire Roti. You can get it many places now but it’s not always the best Roti. What makes a good Roti? It should be made with ghee and a Tawa (pan). It should be light and chewy but not stiff and thick. So far, my favorite Roti is the one served by Jana at Dive Huts on Tue. night. Jana does not make the Roti herself but it’s very thin, buttery with Ghee and slightly flakey. The consistency is perfect. Someone labours with love making this Roti. Back to Dee! Dee, a Roti lover herself swears by Mati’s Restaurant on Kaya Korona. I thought I knew about all the local food hot spots but Mati’s was unknown to me. Dee procured the number and suggested I go sooner than later. I must digress; my foodie boyfriend, who happens to be 6’3″ 180 can eat anything. He just left Bonaire, rested and tanned. I remained behind having gained a few from a few too many cocktails and dinners out. I have a 5 K road race the 29th and am back to training, attending spinning and yoga classes and hikes up Sera Largu. Clean eating is the order of the day, food wise. Roti is definitely not on my eating plan anytime soon. Still, I wanted some protein and vegetables and soon would learn, Mati’s could deliver. I called ahead and spoke to a friendly English speaking woman. I explained I was eating clean and wanted fish or chicken and vegetables. She told me she would prepare something nice for my “diet” and to come on in. Mati’s is located smack dab next to Flamingo TV and Alpha Omega Laundry. The side street is now paved, thank goodness for my ole Corolla. There is ample parking on the side and in front. Inside, it’s sparkling clean and oh so friendly. The lady answering the phone is the co-owner, Marijke. Her husband, the chef is Rudolph Lamidi. Rudolph once ran a food truck near Cultimara (Top Grocery) and later moved back to Holland. Thankfully, he is back, spinning out some delicious Surinamese Cuisine. I had a lesson in Surinamese Food 101 as I navigated the incredible menu. The food is heavy on rice, noodles, egg and flavor. Fresh spices and herbs come in from Suriname to enhance the dishes. As I was speaking to Rudolph, a steady flow of locals came in for take out orders. I was able to sample a lovely Saoto Soep, fresh homemade chicken soup. It was the best soup of my life! My meal consisted of fresh chicken cooked in lovely spices with delicious veggies including green beans, bean sprouts and tomatoes. The price for a large portion was 7.50! 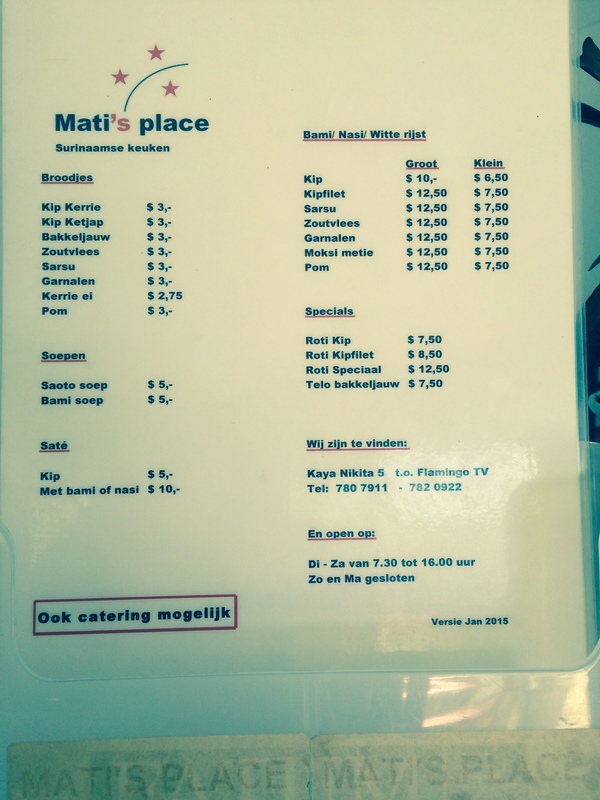 If you are craving fresh and delicious Surinamese food, give Mati’s a try. It’s the real deal. Try the Moksi Metie, sausage and meat or the Pom, healthy meat and vegetables. 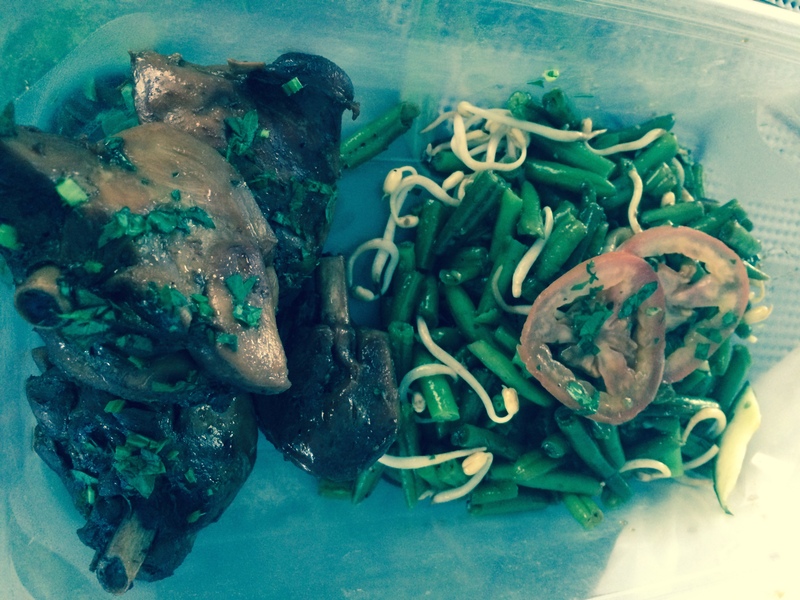 A customer who was waiting for her food suggested a few other Surinamese dishes on the menu. The steady stream of take out orders was a good sign of things to come. My food was satisfying and delicious. Bring your reusable container and say no to styrofoam! I love Caribbean cooking, The blends of the aromatic spices, fresh herbs and unique produce make dining in the islands unforgettable. My mother in law’s Pepperpot is still a favorite. I often crave Roti at random days in the year. I try and cook some Caribbean inspired recipes. My favorite is Caribbean Black Cake made at Christmas. Remind me to post that recipe. For now here is an easy recipe. I would love to have a copy of one of your favorites.